Litmus are a trusted friend to those that dare venture into the shiny but often confusing world of email marketing. 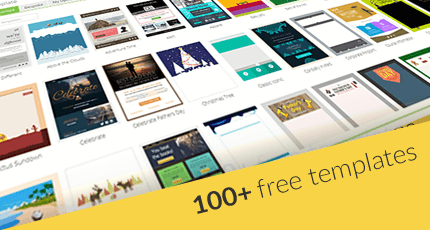 They not only provide tools for building and testing your emails so they look their very best (when sent via your favourite ESP of course), but also lead research into the various trends and happenings in the world of email. The wealth of information they gather from customers and others involved in the email community is passed on via emails, blogs, conferences and other resources to help promote best email building and marketing practice, and thus the best possible customer experience. Handily, at the beginning of the year Litmus take what they’ve learnt and compile a report of what happened in the year gone, along with educated predictions about what will affect email marketers in the year to come. You can grab yourself a copy of the 2019 State of Email Report at the Litmus Blog. It’s a long old beast, so we thought we’d pick out some of the key highlights. 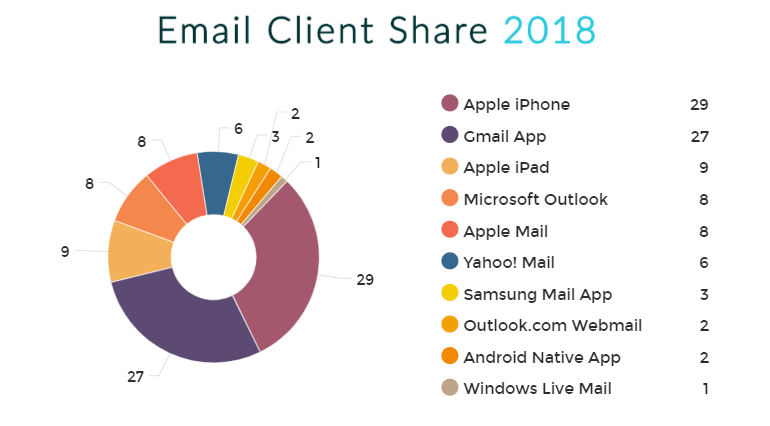 Unsurprisingly perhaps, the lion’s share of email opens (29%) was on Apple iPhone’s native Mail app, with the Gmail App following very closely behind at 27% – so 43% of all emails were opened on a smartphone! There follows a big drop down to the iPad Mail app at 9%, then the Outlook desktop reader seems to have gained in popularity since last year, coming in neck-and-neck with Apple’s Mail for Mac. Of course, this is a fairly broad picture. But with each email client having their own requirements for how you build your emails, whichever ESP you use it’s important track your own campaign stats so that you can work out the email clients that are actually relevant to your own business. 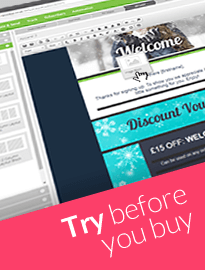 This way you can build and target your email campaigns appropriately. Although there were fears that organisations’ mailing lists would be hit hard, this has in fact turned out not to be the case. In fact, around 60% of GDPR-compliant organisations lost less than 10% of their subscriber database, most of which were either inactive or unengaged enough not to be of any real value anyway. To put a positive spin on it, this presented the opportunity for many organisations to carry out a good old spring-cleaning exercise. In the world of Apple, September 2018 saw the release of the latest iPhones: the XS and the XR. Oh, and the launch of iOS 12. September also brought us a shiny new Microsoft Outlook 2019. Its inbox uses much the same kind of Word-based nonsense as before to display HTML emails, but with a nicer UI. Outlook.com webmail has improved support for CSS media queries and other HTML accessibility attributes. An update for Outlook 2016 caused a collective gasp of amazement, as animated GIFs started – animating! Finally, Oath – now known as Verizon Media – aquired and is now in the process of merging the Yahoo! and AoL webmail platforms into the same infrastructure. This may lead to ESP tracking confusion as Yahoo! email opens may be mixed together with AoL email opens until a way to distinguish between them is given. In addition, image caching similar to Gmail has been introduced, so you may not be able to track an email in Yahoo! or AoL being opened more than once. Grrr. 2019 promises to be an exciting year for email and email marketing. Despite the occasional doomsayers, this report actually shows that the email is thriving as one of our most trusted forms of personal communication, complimenting rather than being replaced by instant messaging services. Not bad for a nearly 50-year-old technology!